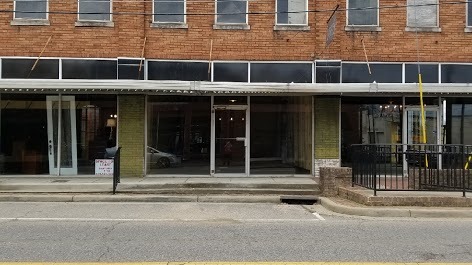 Come join the Sipsey Arts Alliance members for a long awaited ribbon cutting ceremony on March 14, 2019 at noon. Refreshments will be served and you can view the art that will be on display. At least one artist studio will be in operation for you to review. The new facility will be known as the Artists’ Collective and will contain a gallery styled shop offering one of a kind handmade items. 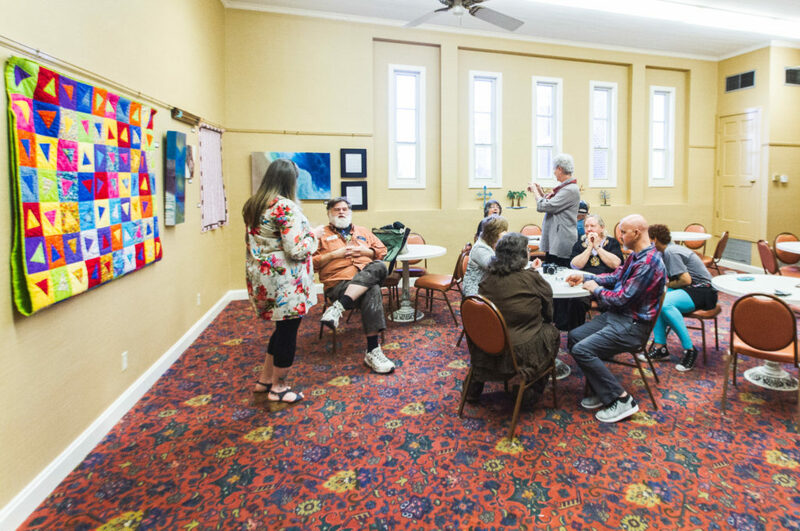 A network of artists will provide classes in a variety of disciplines. 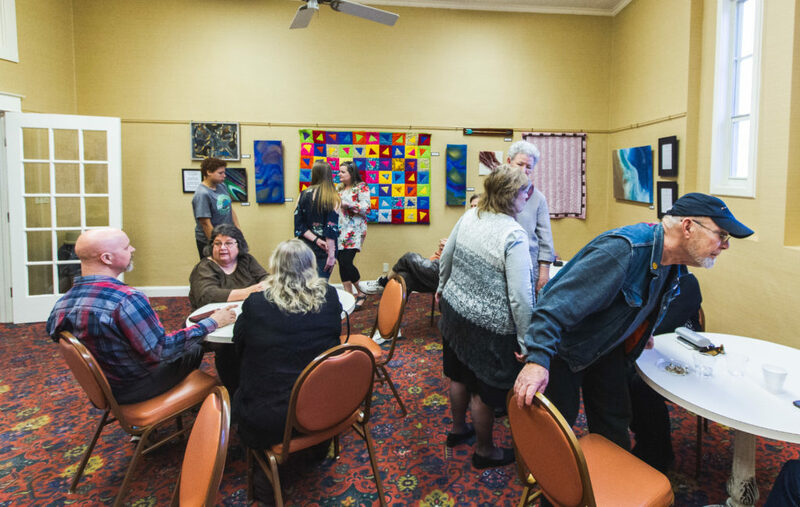 February 24 we had an artist reception for two artist showing in the Garden room at the Fayette Civic Center. The art can be viewed during standard Civic Center hours. Jackie Moore is a lifelong resident of Fayette. She grew up with her mother sewing clothing for her and her sister. She also enjoyed home economics and learning to sew in high school and would say she has been around sewing most of her life. 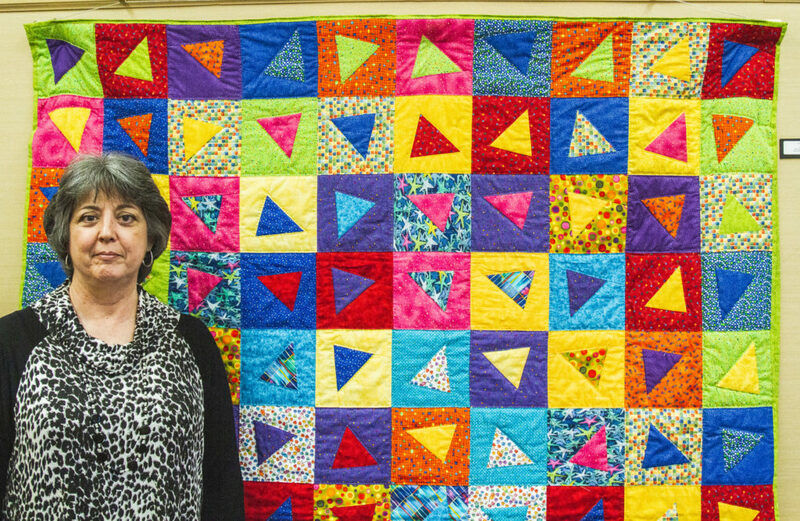 In an age where quilting is almost a lost art her mother and her sisters still find joy in getting together around a quilt frame to talk, laugh and share their enthusiasm for life, just like the old time quilting bees. Billy Price is a Columbus, MS native and Sonya is a Millport, AL native with a BS degree from Mississippi University for Women. 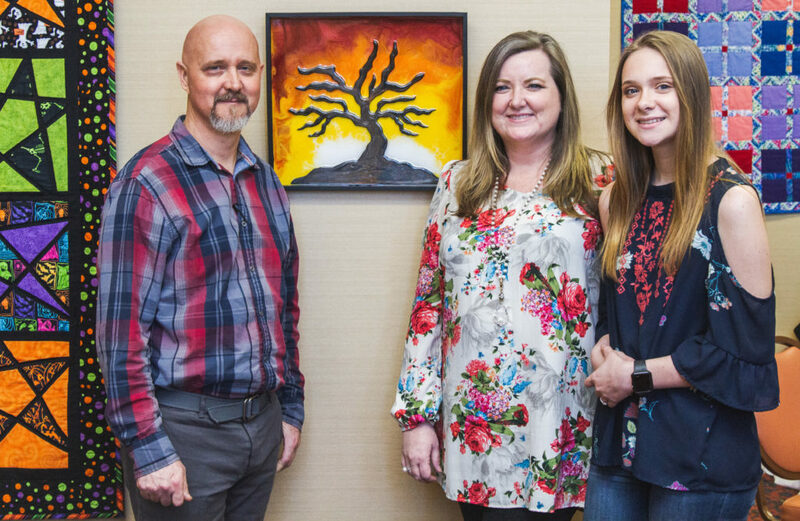 Billy and Sonya, along with their daughter Anna, are the Pour House Art team that creates fluid resin art. Sonya has been artistically involved in music since childhood, playing piano, singing and playing percussion instruments into adulthood.